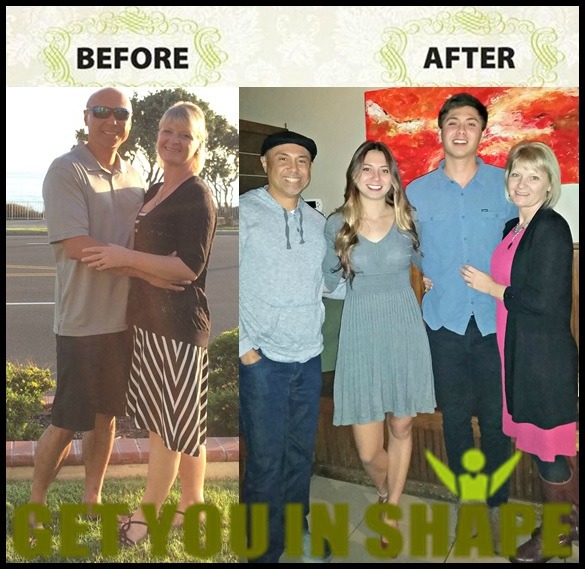 Becky Loria joined the Get You In Shape family in November 2015. She is a Faux Finisher/Decorative Painter and lives in Coppell. I saw it posted on Facebook and was looking to make a change in my routine & liked the idea of working out in a group. I was in a rut with my workout routine and needed a change. My first impression was how doable it was regardless the fact it was 5:30 am in the morning and cold outside. The instructors made you feel welcome, and how supportive everyone was. GYIS is different because it’s a group exercise, done outdoors. You simply follow the trainers and I love the support from everyone. I’ve improved my mile each time I’ve ran it. In the past, I have lost .3 lbs every 3 weeks. With this program I’ve lost 3 lbs in 5 weeks. 🙂 My energy level has improved and my consistency in working out has increased too! It will be the best thing you ever did! If you are willing to put the work into this program you will not be disappointed – The GYIS team is invested in you! Get You In Shape is a Group Personal Training program in Coppell, TX. Get You In Shape serves citizens who live and work in Coppell, Irving, Valley Ranch, Lewisville, Flower Mound, Grapevine, Las Colinas, Farmers Branch, Corinth, Carrollton, Plano and other Dallas cities.